Ashley Faatoalia is a versatile and inspirational singer born and raised in Los Angeles, CA. Faatoalia studied voice at Chapman University with Dr. Peter Atherton and since then he has been performing around the world. Opera News calls Faatoalia’s singing “hauntingly beautiful’ and credits him with “a voice of winning purity and variety of expression” and The San Francisco Chronicle labels him “Sweet-toned.” In these formative years of his professional career Ashley has become a sought-after vocalist for new works and experimental projects working closely with composers from across the country including: Victor Vanacore, Rand Steiger, Lewis Pesacov, Bruno Louchouran, Christopher Cerrone, Anne LeBaron, Charles Gaines and more. 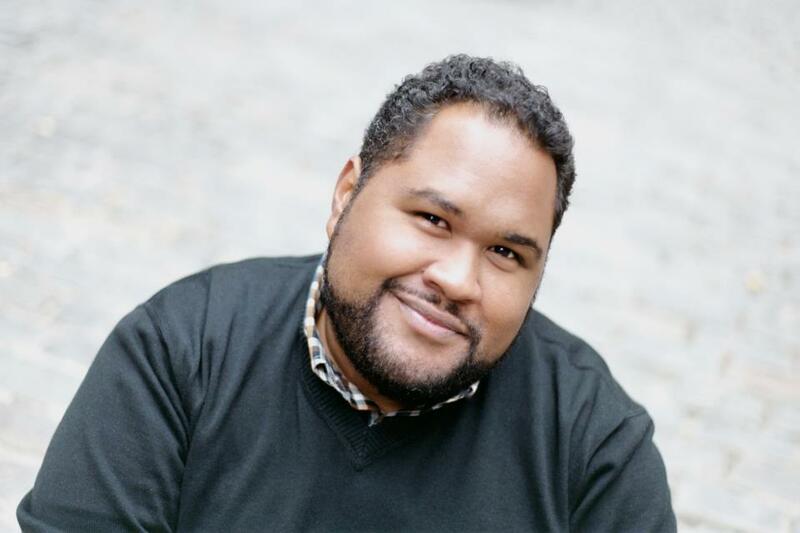 Noted for his “soaring tenor” voice and warm stage presence, Ashley’s past engagements include: his debut as Marco Polo in the premiere of the Emmy Award-winning, Invisible Cities with The Industry, La’akan in The Edge of Forever with Wild Up & The Industry Records, Jesse in Crescent City with The Industry, Ballad Singer, in Galileo (workshop) with The Industry, two roles in First Take 2015 with The Industry – Albert Hoffman in LSD: The Opera and Manchorus in Unintelligible Response, as a Tenor in the Nimbus installation with The Industry, Oliveira Salazar in The Apotheosis of Aristides with The Sousa Mendes Foundation, The Crab Man in Porgy & Bess with both San Francisco Opera and Seattle Opera, Charles Edward in Candide with The Los Angeles Philharmonic, Habakuk in The Festival Play of Daniel, with Los Angeles Opera, and Remus in Treemonisha with Volcano Theatre of Canada. Other performances include: concerts with LA Philharmonic, Riverside County Philharmonic, Opera Povera, California Philharmonic, Santa Monica Symphony, and The Inner City Youth Orchestra of LA. Ashley has had the honor of singing The Star Spangled Banner to sold-out audiences at both Dodger Stadium and The Staples Center and he has given command performances at Los Angeles City Hall and other prestigious venues in the Southern California area. Additionally, Ashley currently works with The Education and Community Engagement Dept. at LA Opera as a performing artist. Ashley is featured on multiple professional recordings including: Invisible Cities – Original Cast Recording (CD/DVD/Digital Release), The Edge of Forever – Original Cast Recording (Vinyl), Porgy & Bess – San Francisco Opera (BluRay-DVD) Steppin Out – Solo Jazz Album (CD/Digital Release) and more!